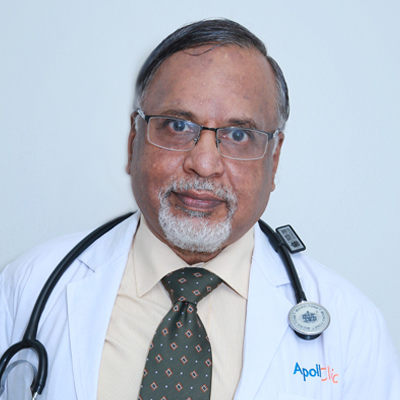 A burning sensation during urination can be caused by infectious (including sexually transmitted infections) and non-infectious conditions. 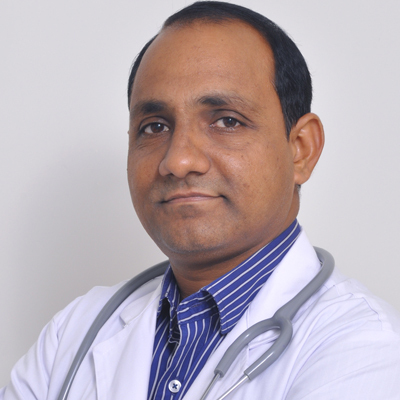 However, it is most commonly due to bacterial infection of the urinary tract which in turn affects the bladder. 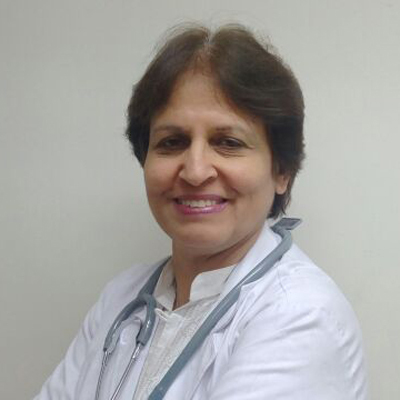 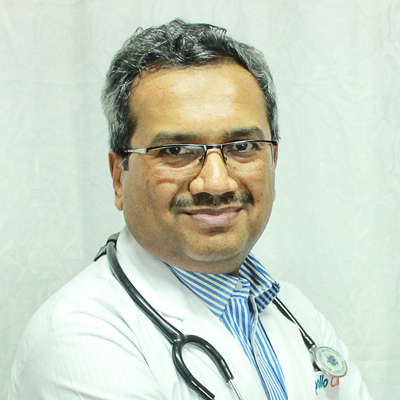 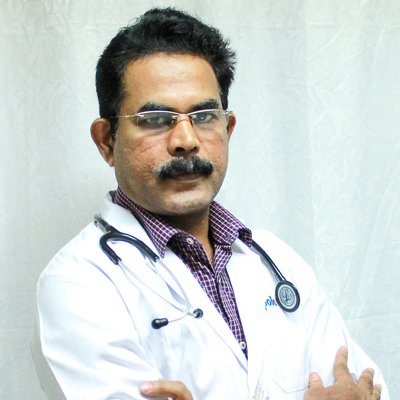 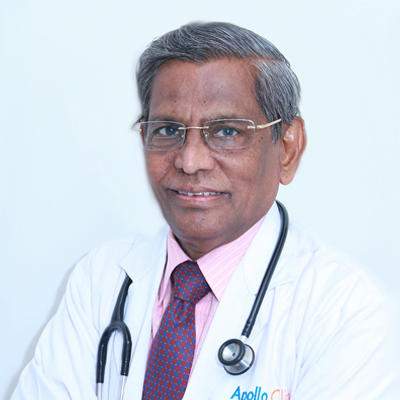 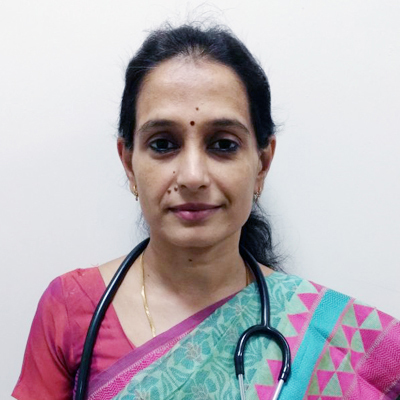 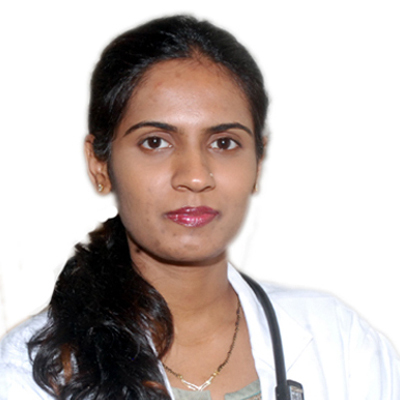 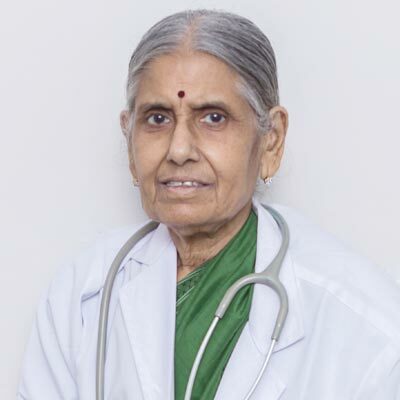 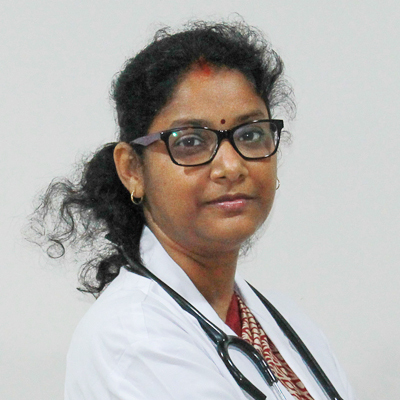 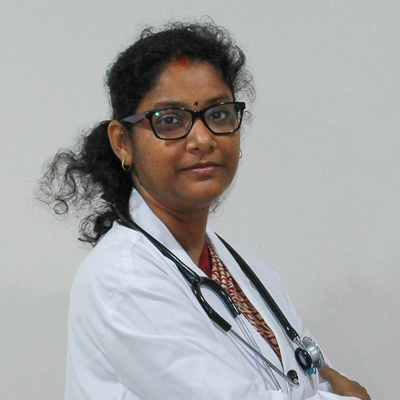 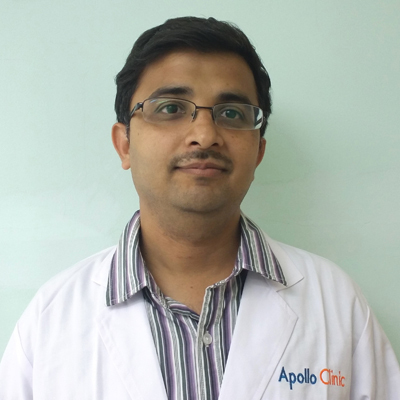 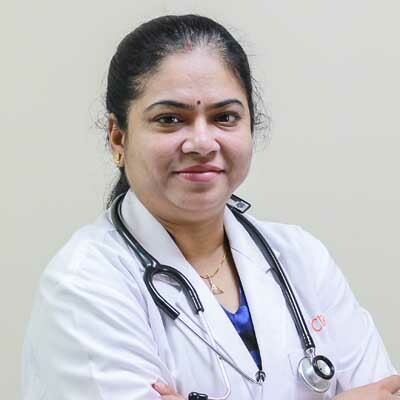 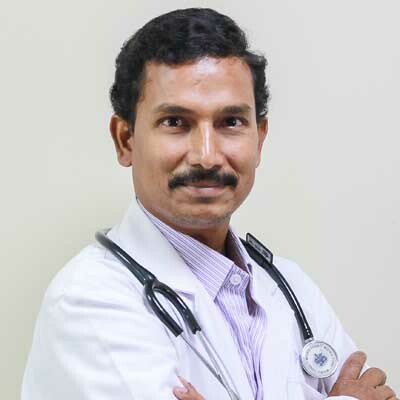 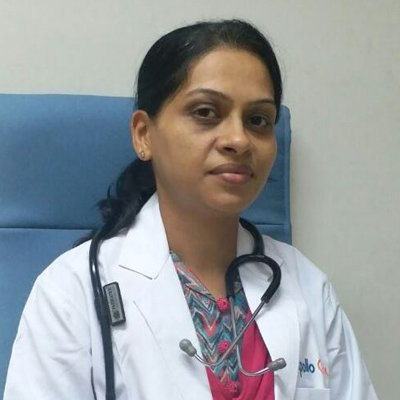 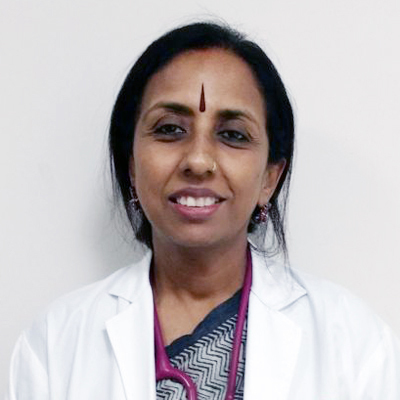 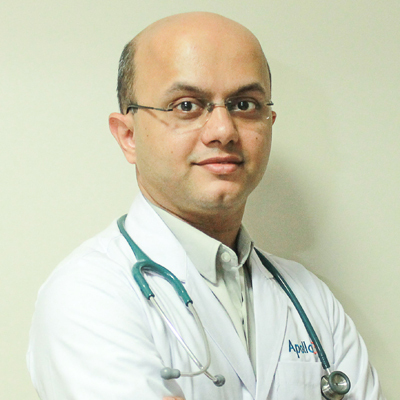 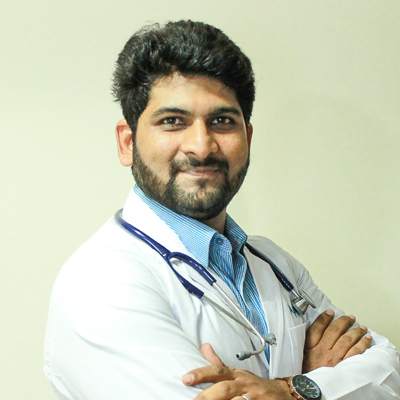 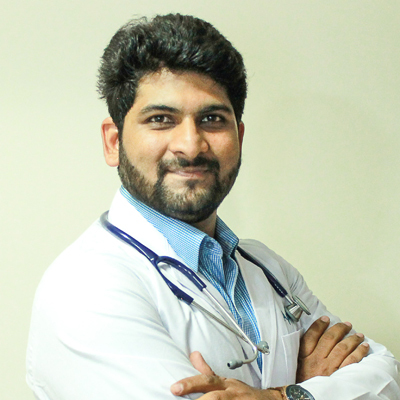 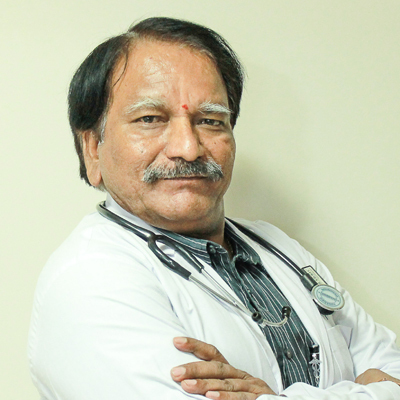 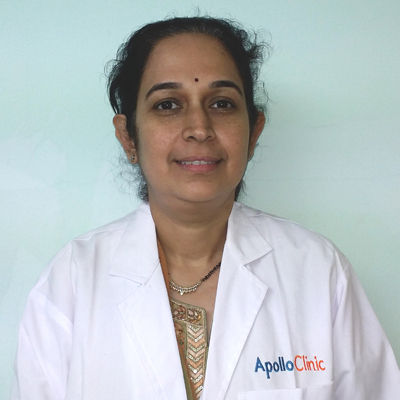 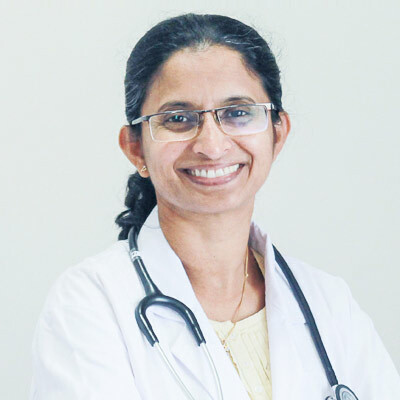 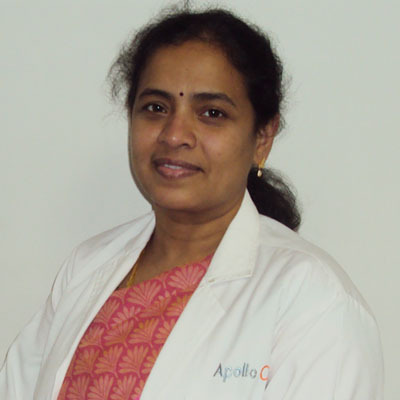 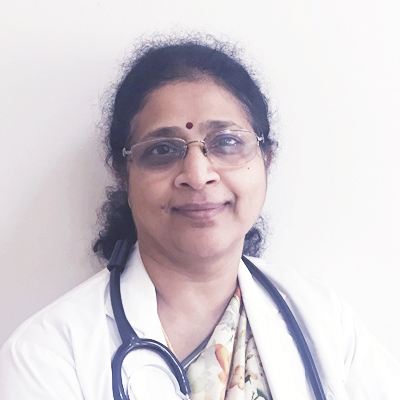 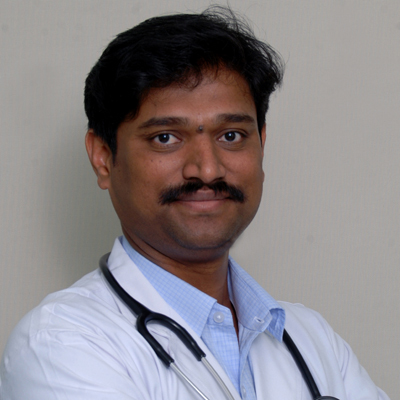 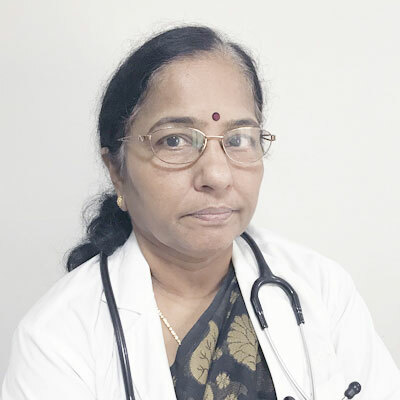 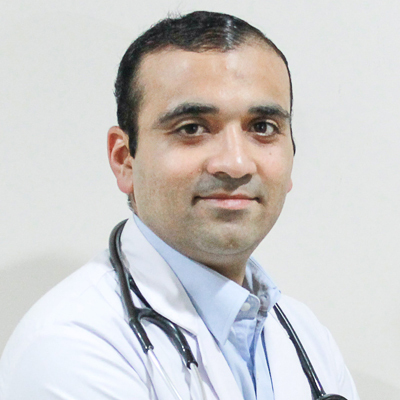 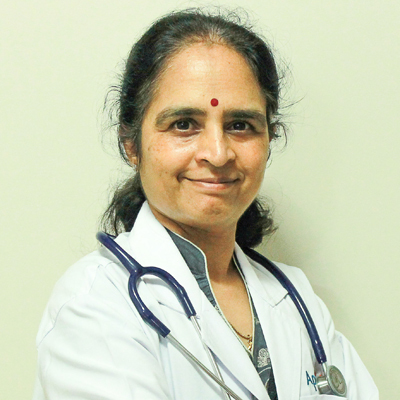 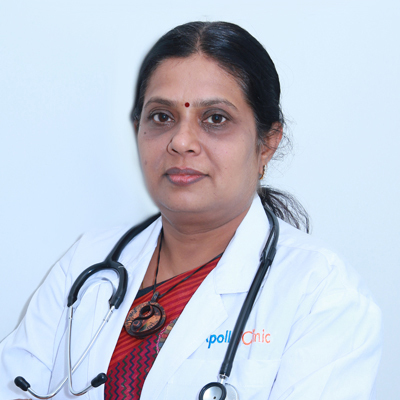 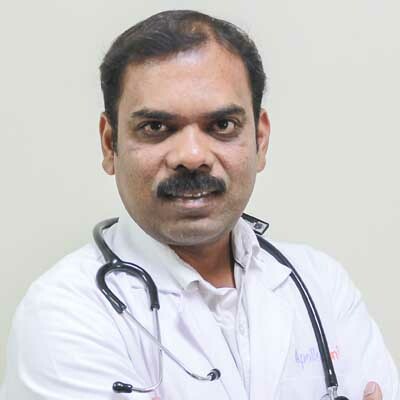 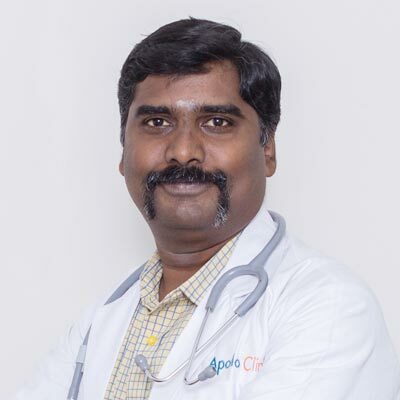 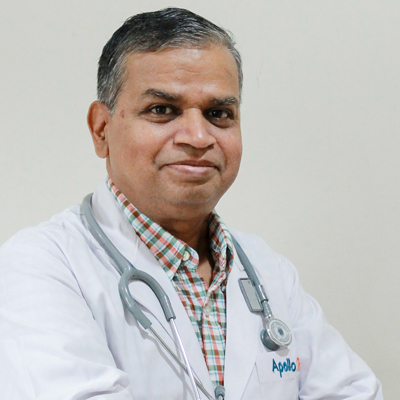 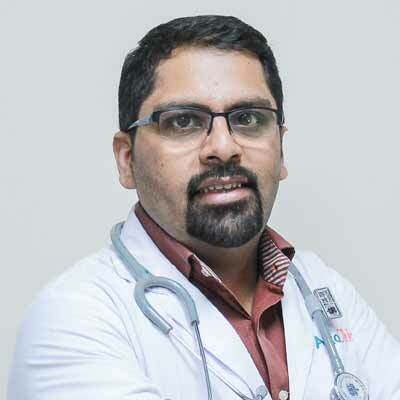 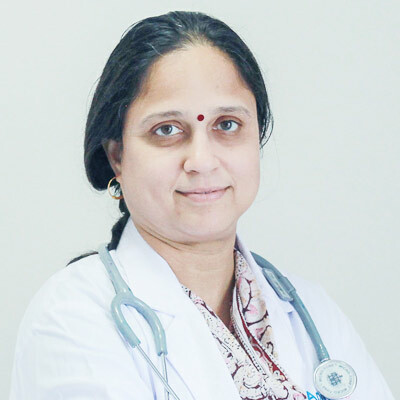 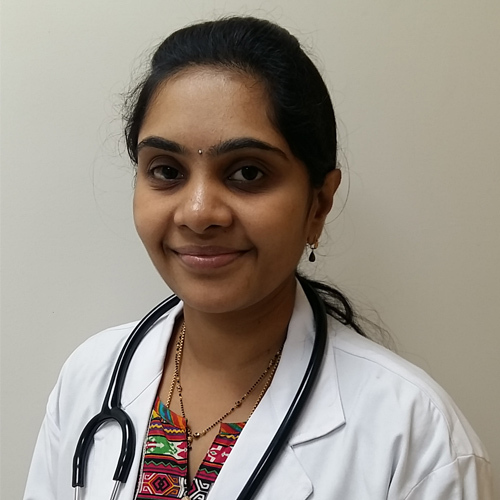 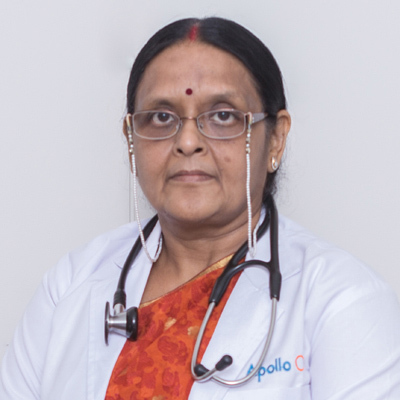 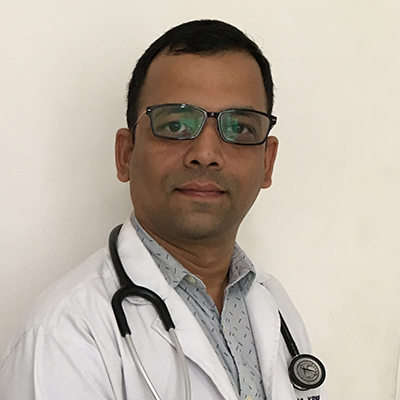 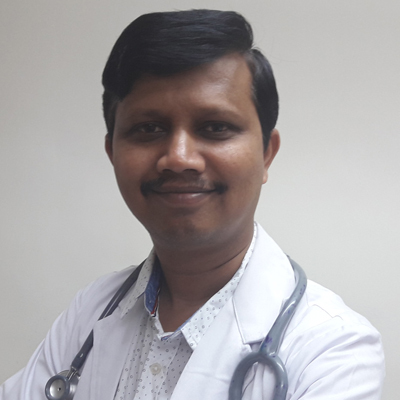 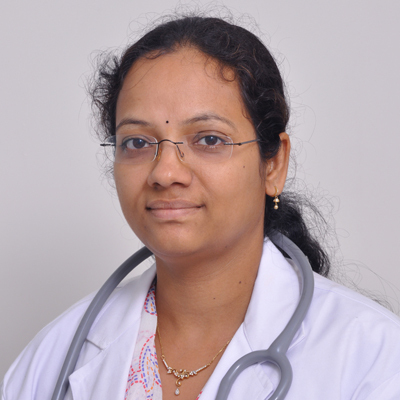 Dr. darshana reddy MBBS, MD, Fellowship In Diabetes, Diploma In Allergy & Asthma. 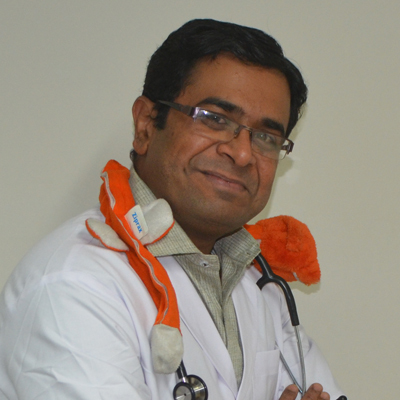 Dr. rajkumar v s M.D. 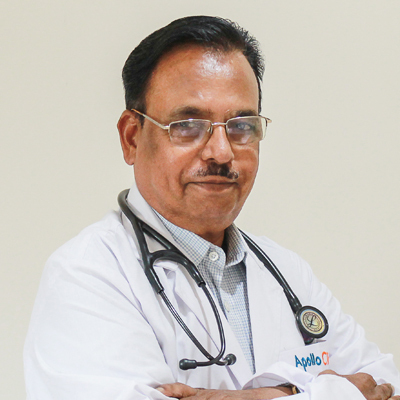 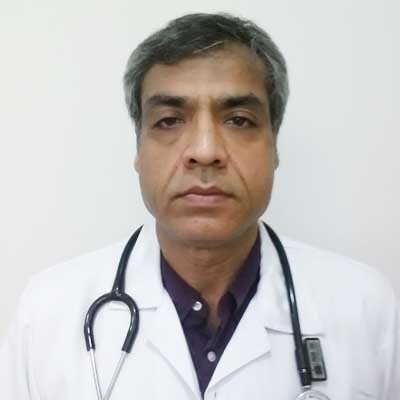 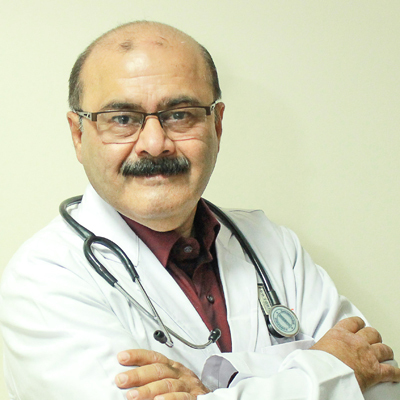 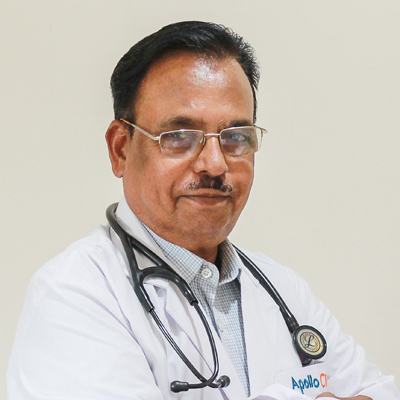 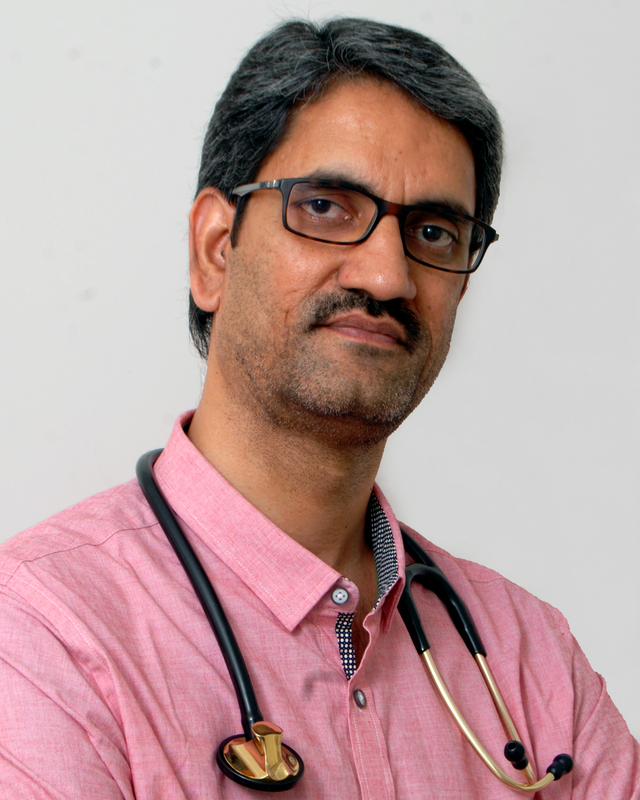 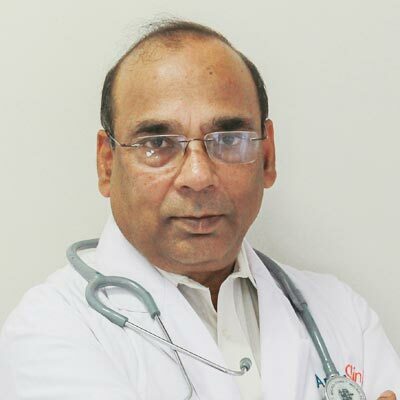 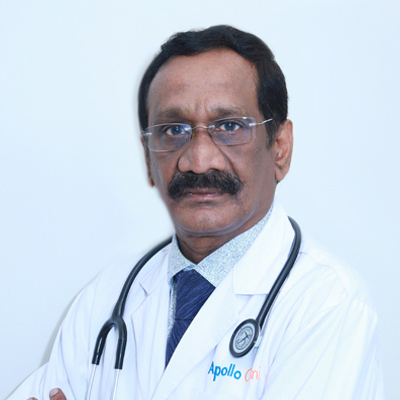 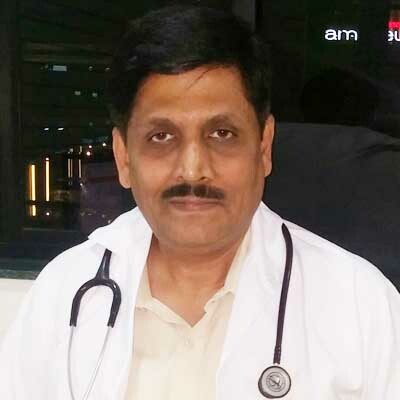 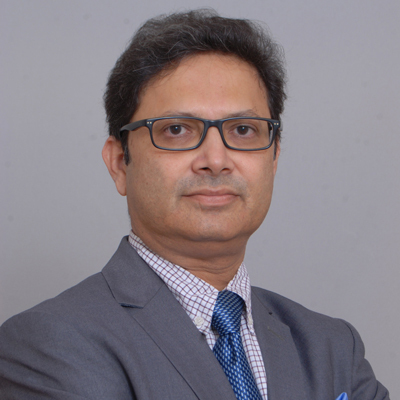 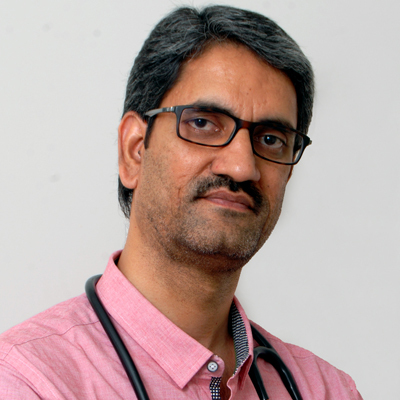 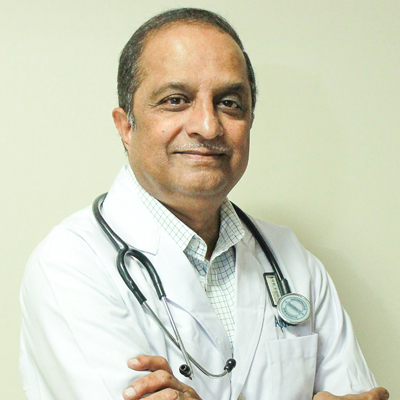 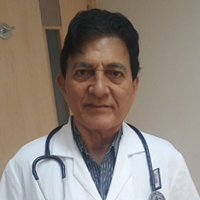 Dr. j m akbar khalifulla M.D.